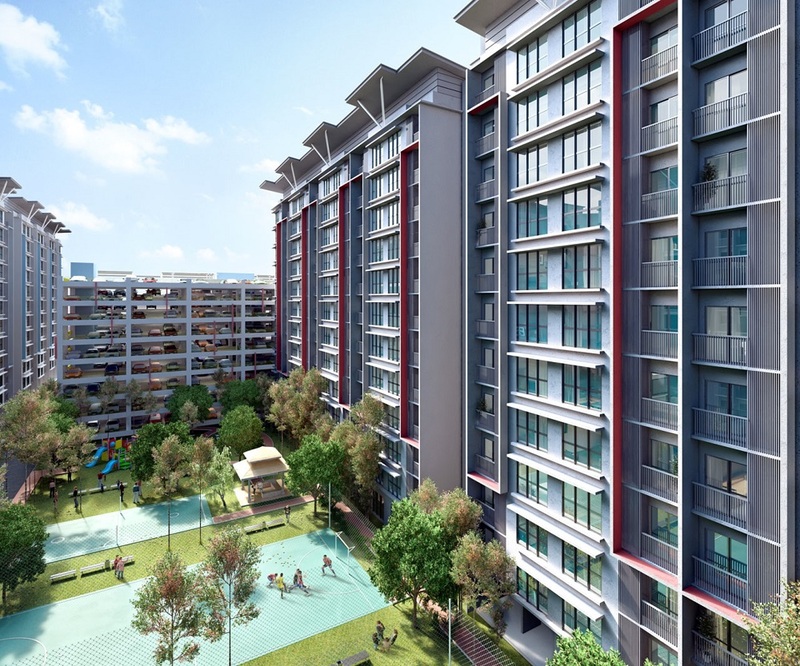 Masreca n19eteen (Masreca-19) located in Cyberjaya is an affordable housing development project under 'Rumah Selangorku' affordable housing scheme. 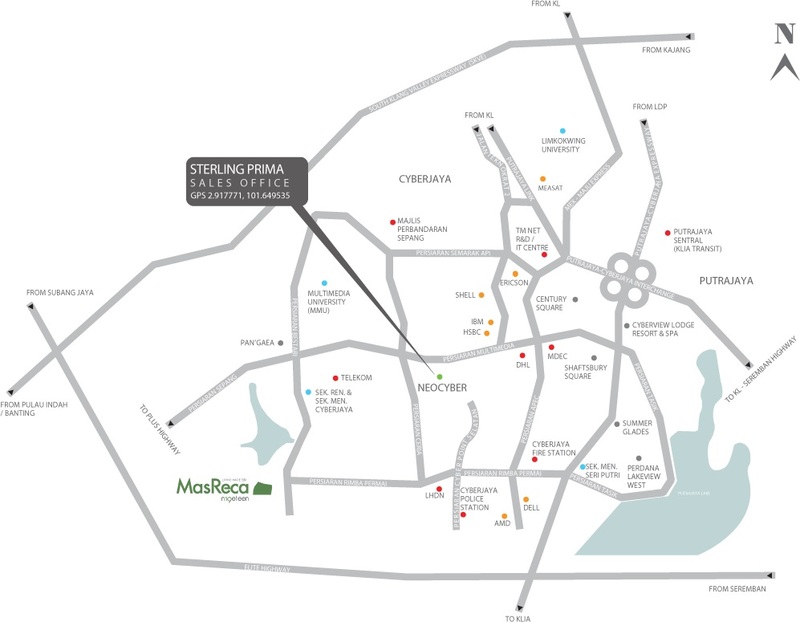 Masreca n19eteen consists of 960 apartments in total, each apartment have three bedrooms and two bathrooms with built-up areas of 850 sq.ft. 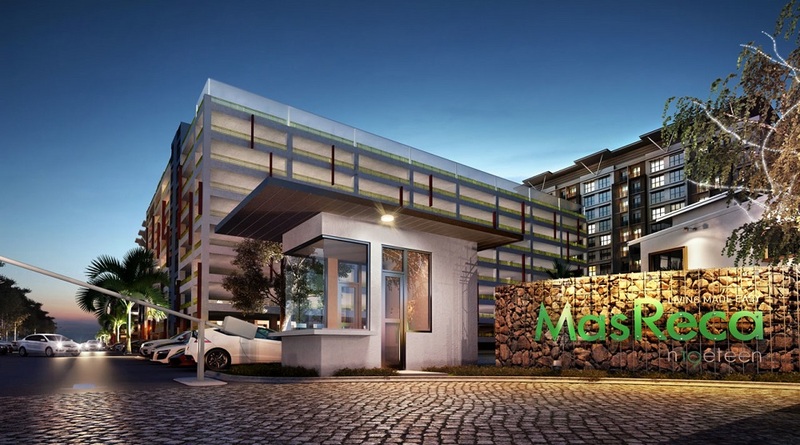 Masreca n19eteen living concept allow families to experience the true meaning of comfort. The design principles have created a fine balance between aesthetics and functionality. 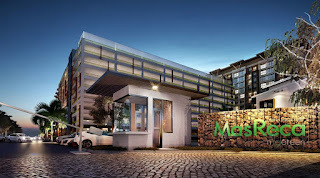 Masreca n19eteen is guarded community with CCTV. All units are substantially furnished with tiled flooring and additional windows for corner units. Built-up Area : from 750 sq.ft.